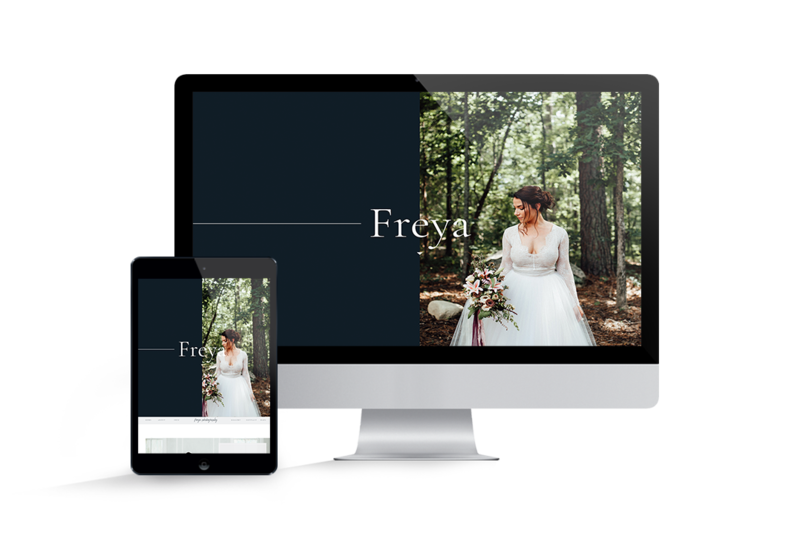 Deservedly popular with creative businesses – or anyone who needs powerful image features to support their web presence! 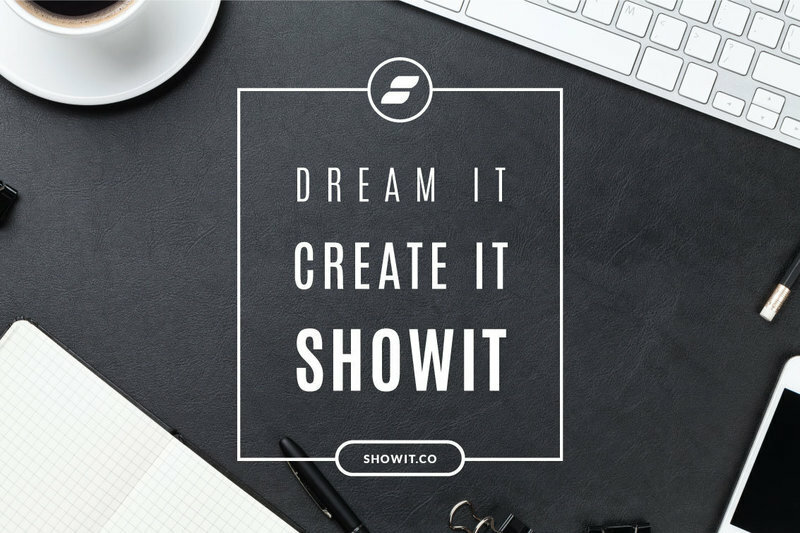 All you need is a Showit 5 account to use these elegant templates, a coding-free way to take control of your photos’ display. A range of attractive themes and custom graphics continue your images’ look and feel throughout the premade pages.. Display your work at its best with templates for Showit 5, the easy-to-use and newly improved website platform. The price of commissioning a quality custom website design can oftentimes be out of reach – and sometimes, there isn’t time to wait for the perfect design. That’s where we can help you! Premade Showit 5 templates at competitive low prices which you can download right away and customize for yourself – lets you make your mark with ease. They come without long wait times and give you peace of mind, as you can browse multiple options and see what you’ll get. Also, premade templates are normally the result of the graphic designer’s free creative vision, so they’re often surprisingly unique!